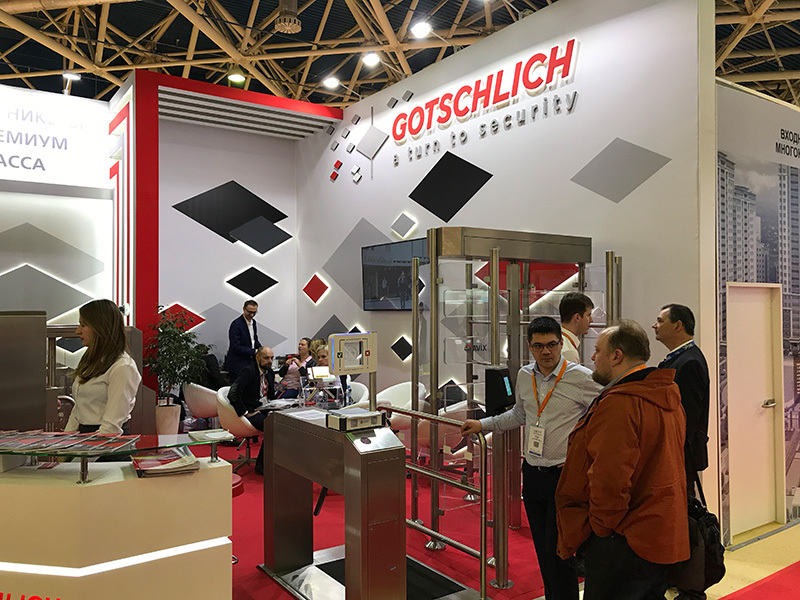 From March 19-22, 2019, the 25th International Trade Fair for Safety and Fire Protection Equipment Securika Moscow 2019 took place at the Expocentre Exhibition Center. 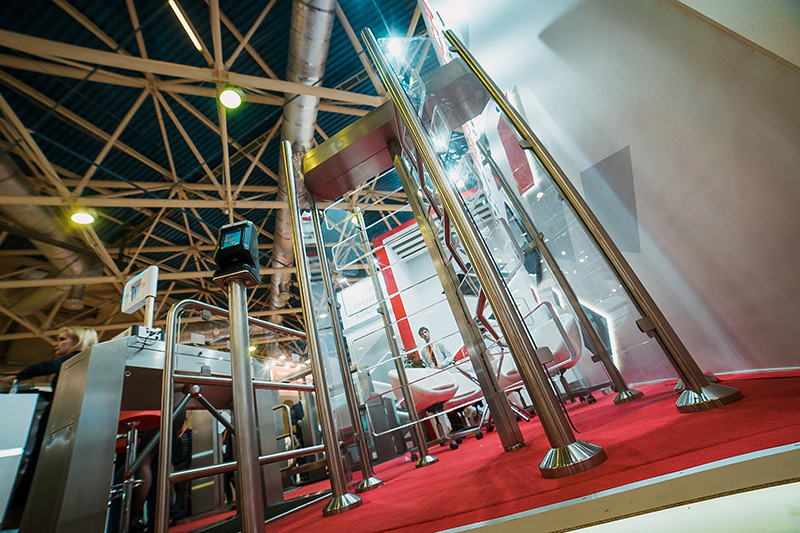 This trade fair is an acknowledged main event on an international level, bringing together annually domestic and foreign manufacturers and suppliers of safety and fire protection products. 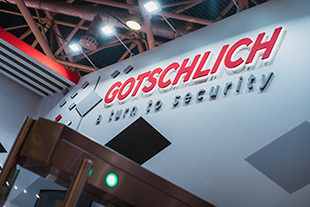 And Gotschlich is part of it for several years. 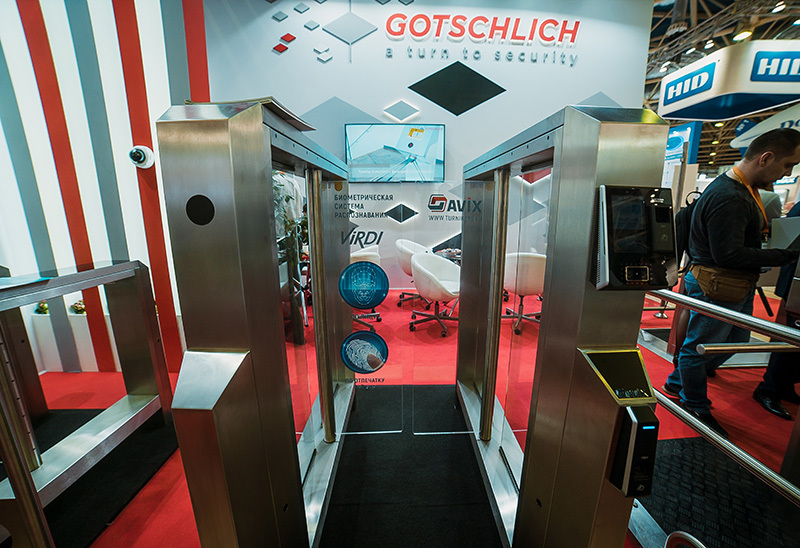 At its largest stand ever at Securika, Gotschlich - with its certified distribution partner AVIX - once again demonstrated the highest quality of turnstiles and gates combined with facial recognition systems, payment systems and fingerprint identification systems. 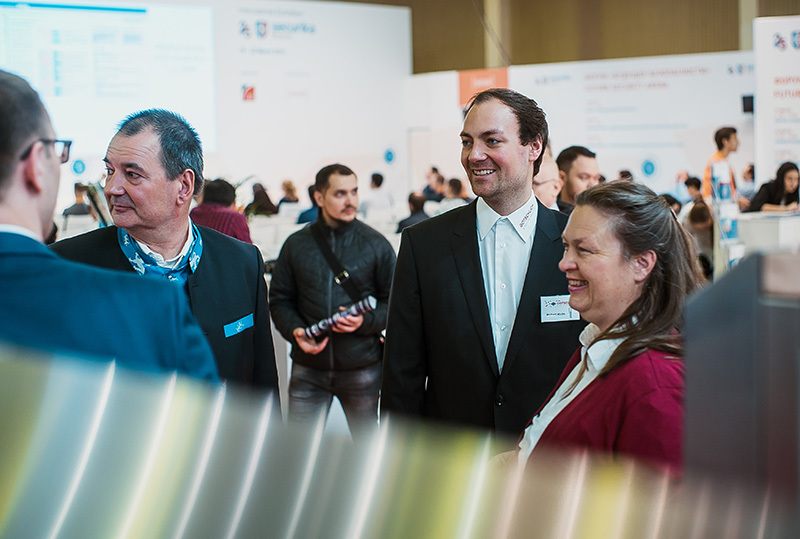 During the 4 days of the exhibition, we met with more than 300 representatives of various companies and discussed issues of cooperation with potential buyers and existing partners. 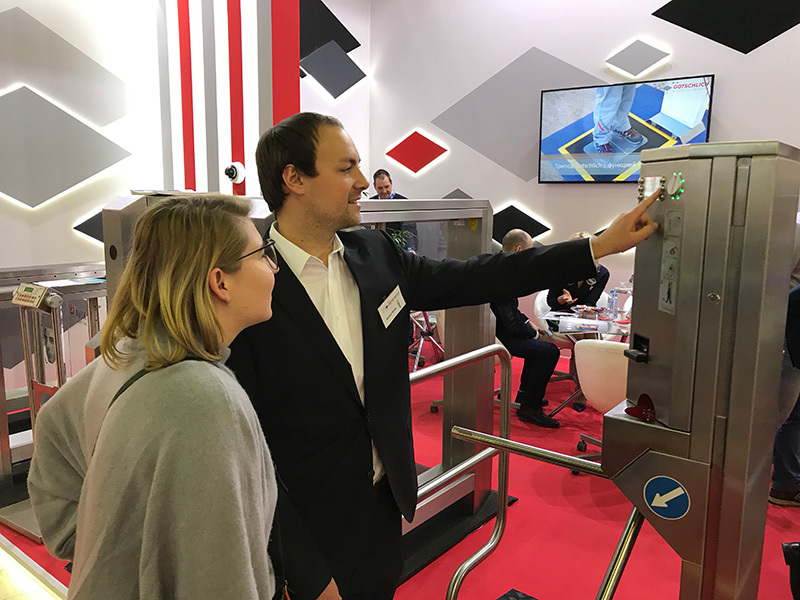 You could test all products at the stand and get technical advice. 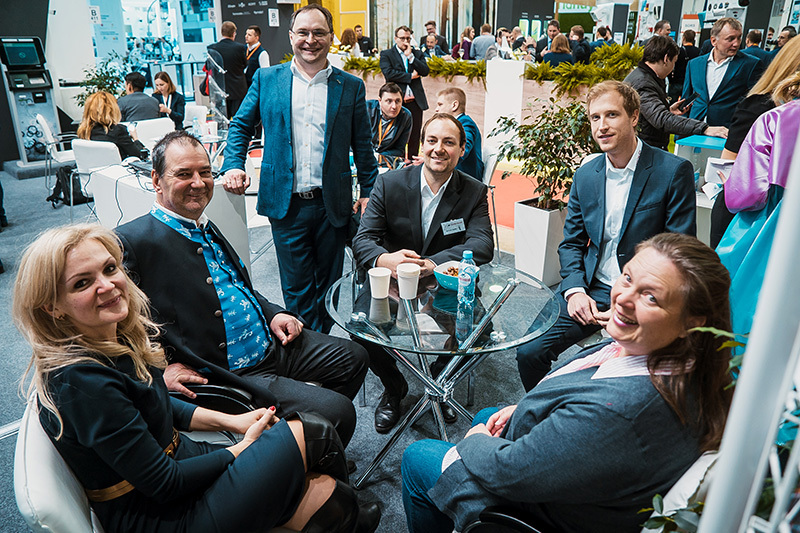 We were very happy to meet new and interesting contacts and meet our old friends and partners. 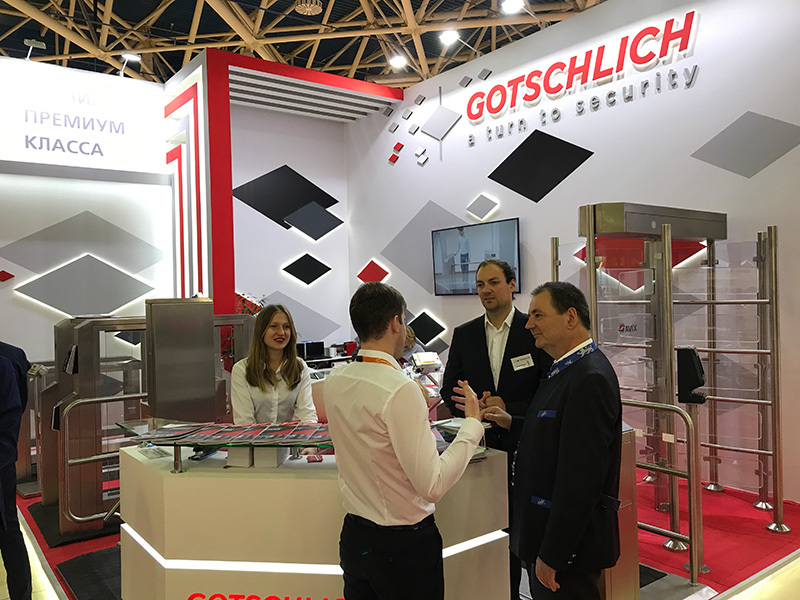 Gotschlich thanks all participants and guests of the exhibition for their interest in the stand and our products.